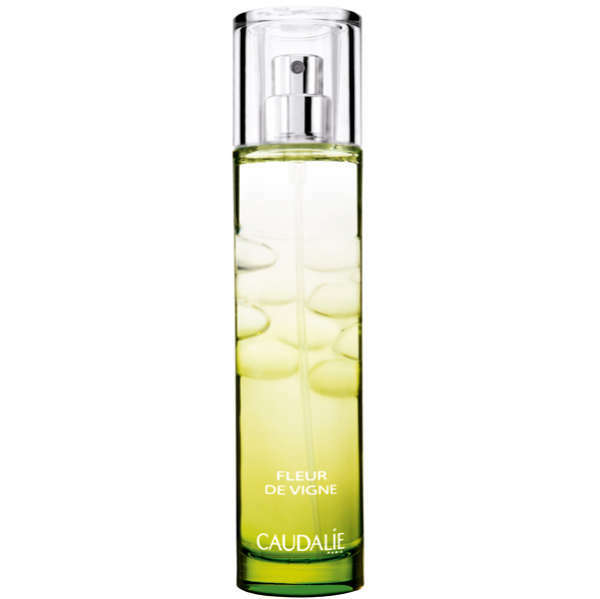 This fresh fragrance pays homage to the beautiful Fleur de Vigne (Grape Blossom), which is celebrated in splendid style in June every year, in the vineyards. When it comes out, it heralds the start of the autumn harvest 110 days later. This energising splash, delicately fragranced, is drawn from plants of aromatherapy. Enriched with essential oils and plant waters rich in oligo-elements, it refreshes and tones. It contains a vitamin-rich citrus bouquet of Bergamot (bergaptene free), Grapefruit and Mandarin. The phyto-aromatic cocktail of Blackcurrant bud and Green Maté makes it an energizing concentrate which unfolds against a warm, voluptuous, subtly woody base of Sandalwood and Cedar.